Hi, I just thought I'd address why I think art is a fundamental part of a child's development. In Singapore, society generally puts an emphasis on work and academic excellency. Through schools, they teach from a structure that does not change apart from mild variations in teaching style. Art allows for children to move away from this structure and explore creative methods to problem solving. In addition to allowing them to understand the world in a different way, fundamentally, it develops their critical thought process and encourages creativity. Coming from SOTA, I saw this reflected in the teachers and my schoolmates. Creative problem solving is more prevalent and through art we find means to destress. Similarly, we experience learning in a vastly different way. Perhaps it might not work for everyone but I think that it's definitely worth it to nurture a love of art in your child. 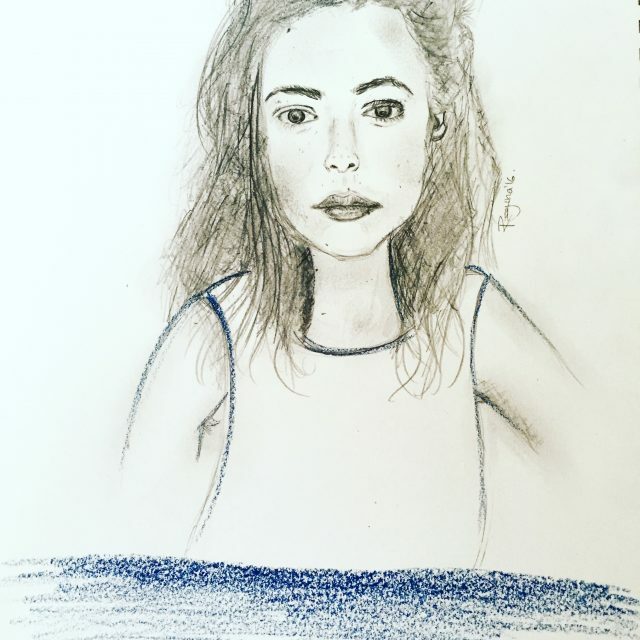 Anyway, shameless self-promo: i'm currently a university student teaching art tuition to kids on the side. Feel free to contact me at consulkingdetective@gmail.com if you have any queries! 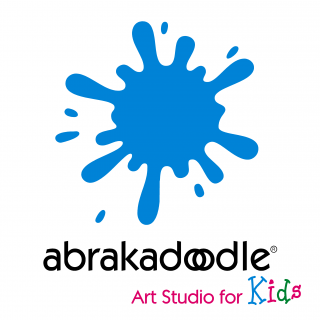 Abrakadoodle is an innovative comprehensive children art education programme developed by artists and educators in the USA. We are all about creativity for kids and our programme applies solid educational principles, great teaching practices, stimulating activities and high quality materials. Best of all, it’s FUN for kids! Children love our programme because it is enjoyable, builds upon their natural curiosity and lets them explore in imaginative ways. We have recently opened a new studio in Hougang and we are offering a free trial class from now till 3 Feb 2019! 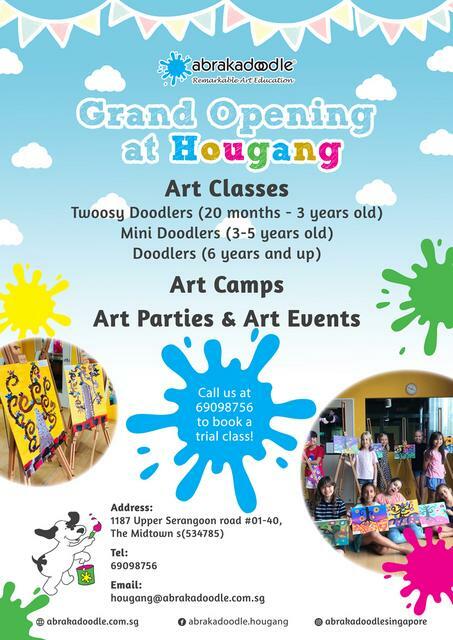 To register, please give us a call at 69098756 or email us at hougang@abrakadoodle.com.sg. Take this opportunity to join in our popular Twoosy Doodlers, Mini Doodlers and Doodlers class. As there is a capacity limit to each class. Do register early to avoid disappointment.